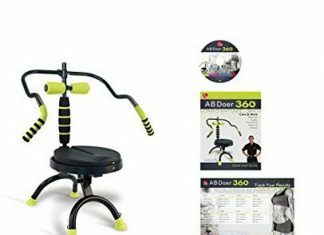 Wonder Core Smart and Wonder Core 2 are meant to provide different body workouts especially the core and arms workouts and help strengthen the abdominal muscles. Although they claim to be unique workouts, there is NOT much unique about them. Besides, almost all of the movements are assisted by the machine's spring-loaded design, thereby decreasing the machine's efficiency because essentially it's doing the work for you. 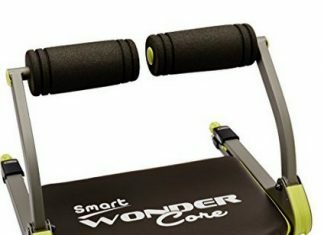 If you are a new exerciser with a smallish budget who doesn’t have room for bulky exercise equipment, the Wonder Core Smart as seen on TV can help you to get your fitness journey underway. If you are overweight, using the device alone won’t enable you to look like the people in the ad who are actually doing a broad range of exercises and eating carefully. The design of this equipment and its workouts can NEVER burn more calories than conventional fat burning workouts. 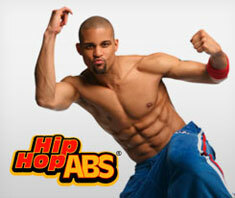 That's part of the reason why all those crunches and as-seen-on-TV devices don't give you a six-pack. 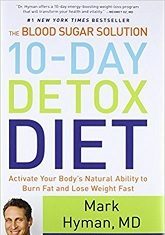 Besides, to lose belly fat you need to LOSE FAT throughout the body, because FAT is not something that will come off from specific spots. Based on consumer feedback, it seems like it’s more beneficial to those who are just getting back into fitness, older people or who may suffer from arthritis, back pain, or other types of chronic injury. If you’re already reasonably fit and looking to build abs and lose belly fat, there are better options out there. 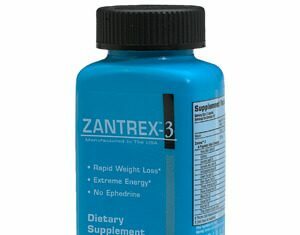 Slim Fast informational review: Should you try this? SlimFast meal replacements don’t offer the nutritional benefits of whole foods — they can be ‘incomplete’, which in the long term can lead to vitamin or mineral deficiencies if unmonitored. 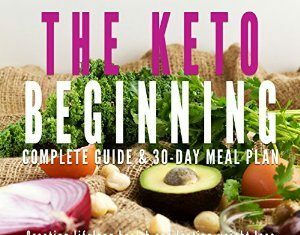 And they don’t teach you how to create and follow a healthy diet or manage your eating habits once you stop using them. Overall, its effectiveness varies drastically depending on the user and what he or she wants from this. It can be a hit or miss. 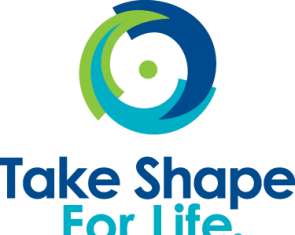 We recommend IdealShake and IdealPlan over this. 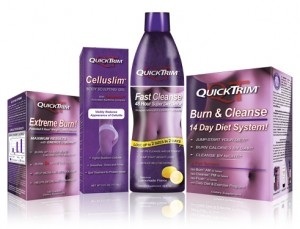 Is Quick Trim the best weight loss aid?